Do you love your home or do you feel stuck, unable to decorate it the way you want (because of budget or time restrictions...or simply a lack of ideas) or frustrated because your home doesn't look like your best friend's? 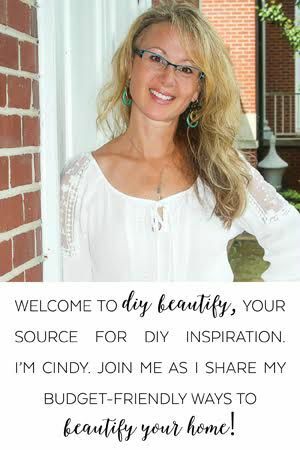 Even DIY and home decor bloggers get stuck and have times when they can't stand their spaces, and are frustrated by their home or their design choices. The question is what to do when you're stuck? I have a stash of decorating books and when I've hit a wall, or have fallen out of love with my home, I sit down, leaf through a book or two, and before I know it I'm inspired and ready to see my home with fresh eyes! 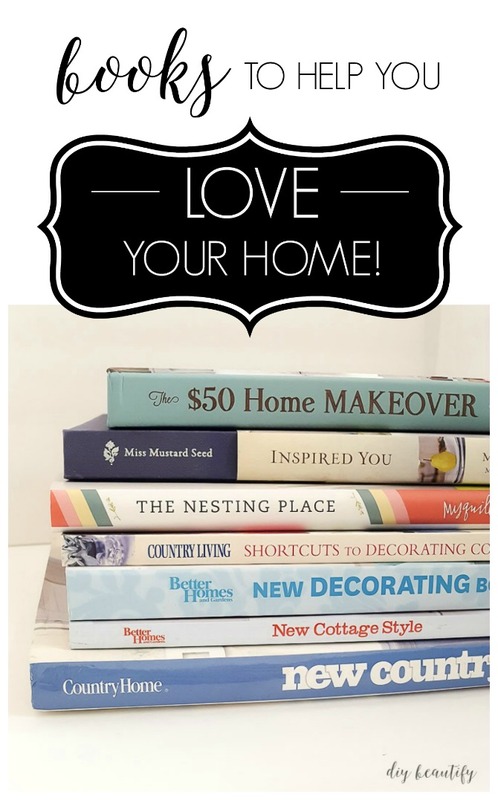 It probably comes as no surprise to you that many of my favorite decorating books were written by fellow DIY and home bloggers! These ladies not only have beautiful homes and write amazing blogs filled with design and decor inspiration, but they have written books. That is such a bonus because I love to have their best ideas in a beautiful format that I can flip through at my leisure, and I never fail to be inspired! One of the biggest issues we face when decorating our homes is feeling dissatisfied. That striving for perfection in our homes, constantly comparing ourselves to others and what they have is the quickest way to lose our joy and contentment! Sometimes all it takes is a new perspective, like Myquillyn Smith shares in her book (one of my all-time faves), The Nesting Place. 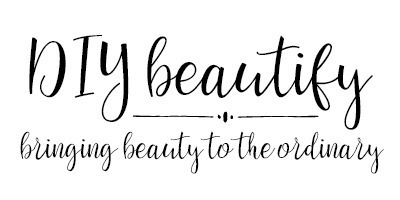 When I read her mantra, "It doesn't have to be perfect to be beautiful", I breathed a big sigh of relief! It's hard to be perfect, isn't it? Just check out the chair on the cover of the book below...broken leg and all, it's beautiful, is't it? Myquillyn shares from her personal experience (including some real horror stories) and encourages you throughout the book, to learn to not just like, but LOVE your home and have fun with the decorating choices you make...whether your home is a tiny apartment, a modern monstrosity, or something in-between! The Nesting Place is filled with tons of inspiration for creating beautiful spaces, arranging furniture and using what you already own and love. 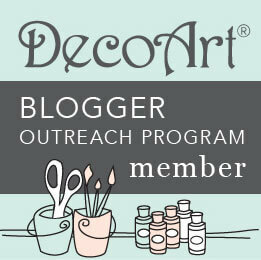 Miss Mustard Seed was the first blogger I subscribed to, and in her I found a kindred spirit. Her farmhouse style is so fresh and unique! Marian is an avid iron stone collector and drop cloth user, and I followed her instructional videos for making drop cloth slipcovers for my own wing-back chairs several years ago. When she wrote Inspired You, I couldn't wait to get my hands on this book! Her style, in my opinion, is iconic modern farmhouse. She shows you how to blend antiques with new finds, and create an effortless transition. Marian inspires would-be home decorators to breathe new life into their homes with tips and ideas on what to try in your challenging space by sharing how she transformed hers. Inspired You is also filled with do-it-yourself projects that will add warmth and charm to your rooms. 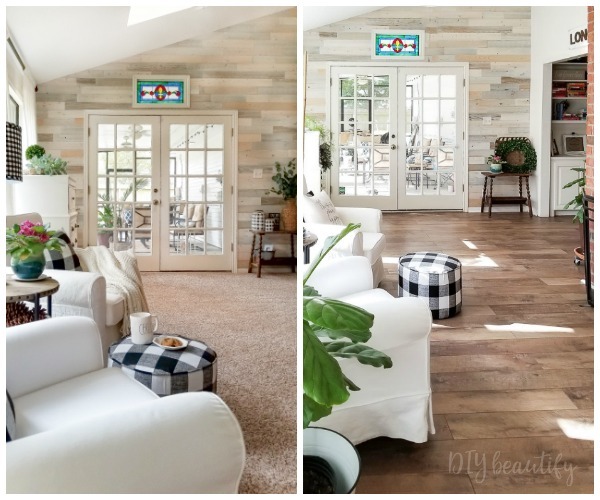 Shaunna West blogs at Perfectly Imperfect, and her book The $50 Home Makeover contains 75 easy projects (that cost $50 or less) to create a stylish, modern look in your home. When I need creative ideas, I turn to this book. The Before and After section is especially fun. From furniture to lamps, curtains, walls and DIY art...this book is filled with ideas to keep you busy while saving money! Shaunna shares all the project materials as well as a Cost, Difficulty and Time rating for each project. I never would have thought of adding duct tape to a table's legs to brighten it up! One thing that each of these bloggers has in common is amazing chalkboards in their homes. I am passionate about chalkboards too, but sometimes the lettering can be so difficult. That's where this book comes in. 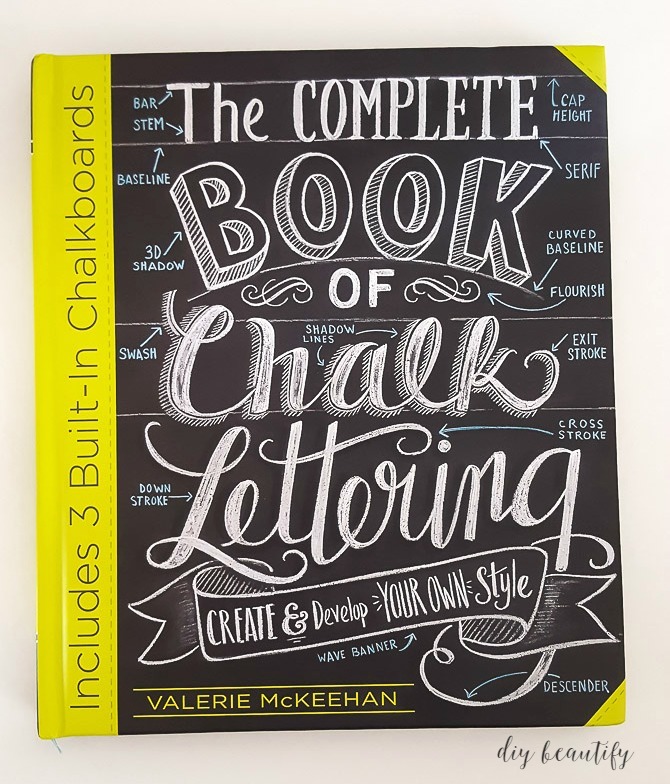 The Complete Book of Chalk Lettering by Valerie McKeehan, literally holds your hand throughout the process of creating letters, frames, borders, banners, swooshes and so much more! She teaches you the basics so that you can develop your own chalk lettering style! 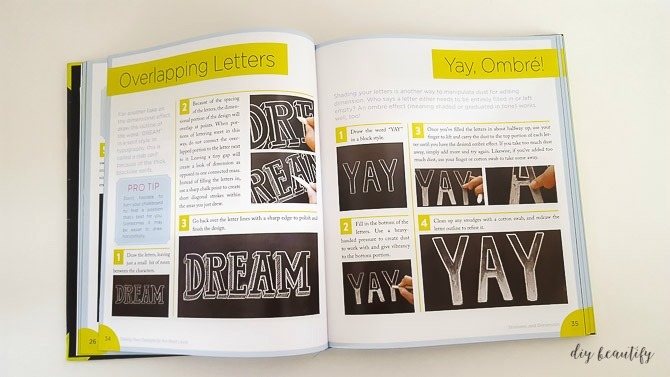 There are even 3 pull-out chalkboards included for practicing your chalk lettering! This book definitely takes the fear out of writing on chalkboards and will help you build confidence as you apply the tips and suggestions. 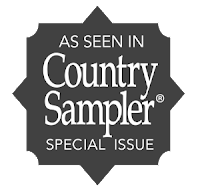 I have several books by Better Homes and Gardens that depict country living at its finest! I love leafing through and seeing the amazing rooms that have been professionally styled in a cottage or country theme. These books are great resources as well when I've hit a rut and need some design inspiration. Think of it as Pinterest in a book format! These decorating books are less than $20 and many can be purchased used on Amazon for under $10. 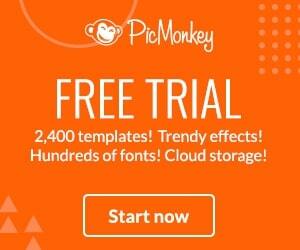 I encourage you to build your 'Design Library' as a helpful resource for when you need some inspiration! PIN THIS IMAGE to remind you to check out these decor books and more on Amazon!